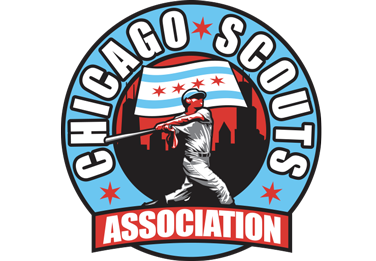 Today’s guest is John Sarna from the Chicago Scouts Association. Sarna is a Windy City guy and cares deeply about his hometown ball players. It is that care & love of the game that led him & partners to create CSA, which is set up as a platform that advocate for Chicago area prospects. The Chicago Scouts Association combines pieces & parts of things that might seem familiar, into a unique recipe that makes it a truly 1 of a kind organization.